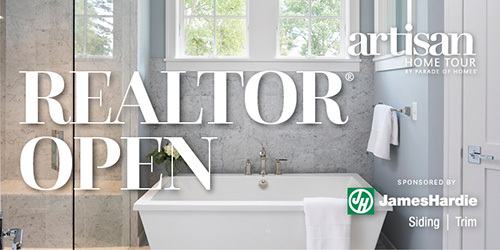 BATC-Housing First Minnesota is pleased to invite area REALTORS® to tour 22 exquisite new homes featured on this year’s Artisan Home Tour. Just bring your business card to get a free TourTicket and check out the Twin Cities’ most elite builders. ‹ Invite Your Contacts to Join You!